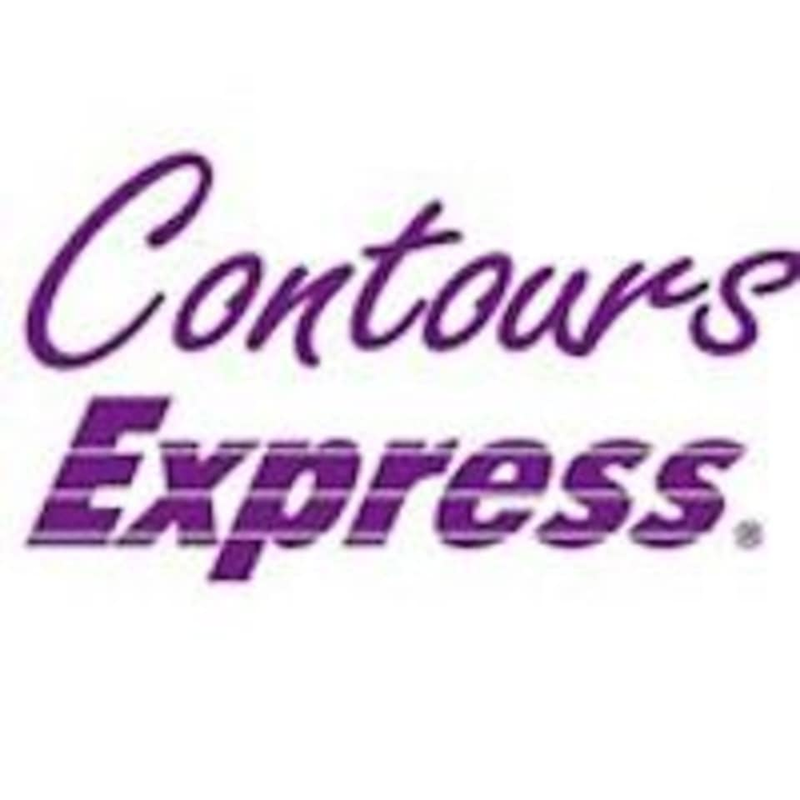 Contours Express Woodlands is located at Blk 871 Woodlands Street 81, #01-292, Singapore 730871. Fun. Comfortable. Feel improvement even only after 2nd time coming. The trainer was really nice and helpful in guiding me through the exercises. She made sure I was okay throughout the whole workout and also explained to me clearly what the workout did for me and what I should consider moving forward. Highly recommend. Instructor is good, but its half the class you are coming for. So not much of a workout. Intense workout and it’s good for burning fats! Helpful instructor who guided me throughout the session! Small class size and friendly environment. Debbie helped correct our moves, looked out for beginners and made sure everyone was in good form! Great workout! The trainer is helpful and guides me which make me feel motivated! Highly recommended! Really Intense good workout. Instructor is great!